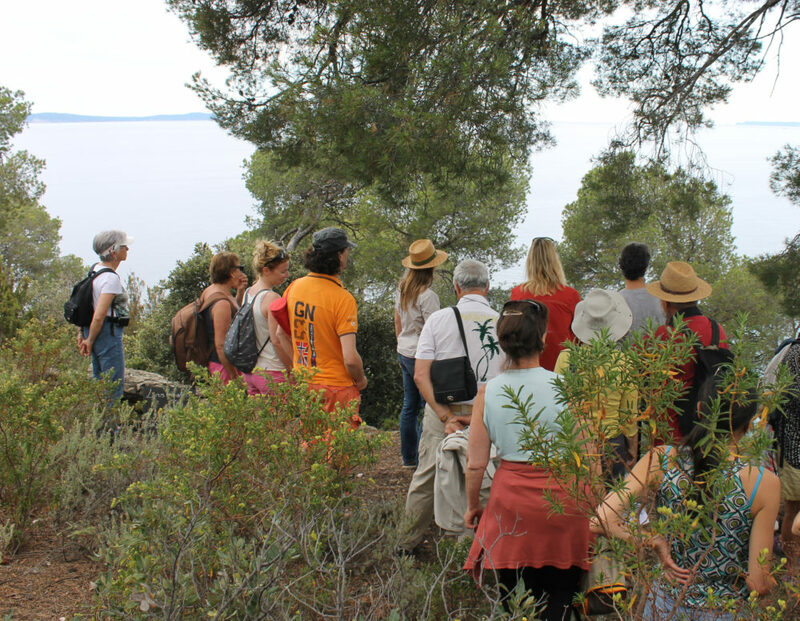 Do you know the difference between the maquis and the garrigue ? 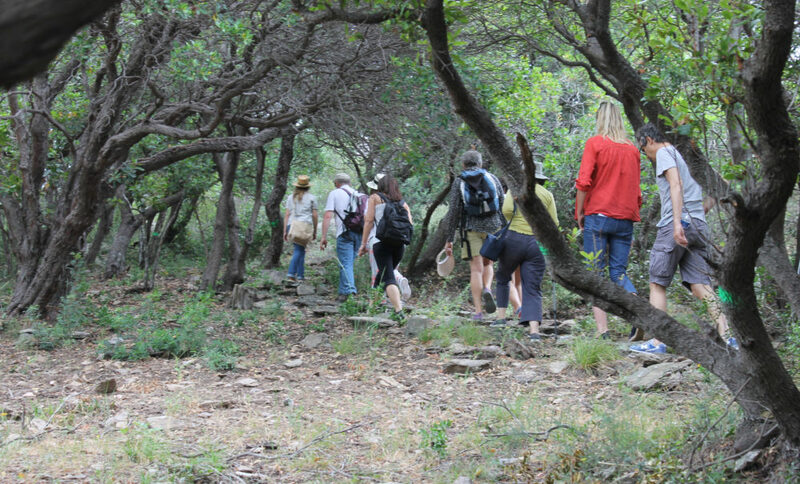 So, as you stroll along the coastal footpath, you will find a whole array of vegetation: cork oaks, arbutus, mastic trees, buckthorn, etc. 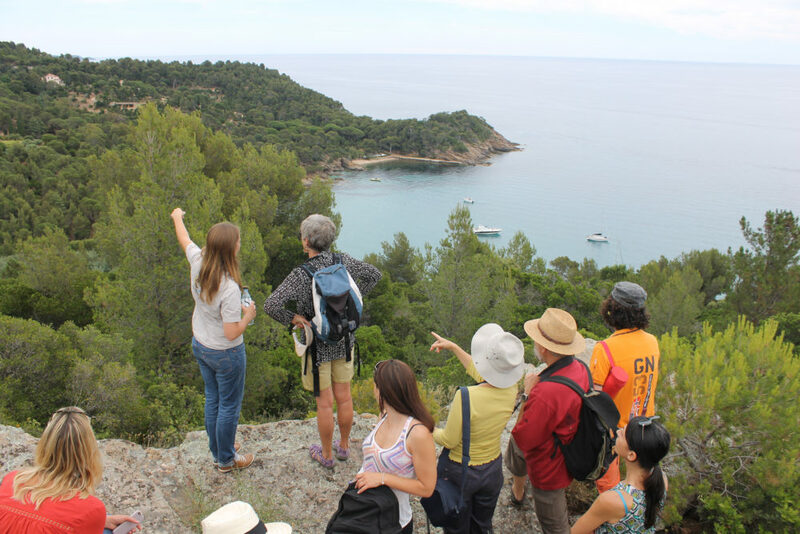 The scenery changes along the way, and there are stunning views over the Mediterranean. 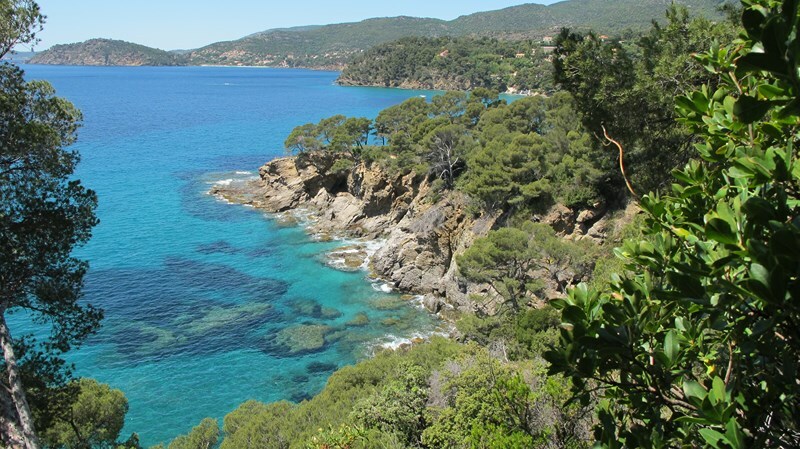 Thanks to the efforts of the Conservatoire du Littoral, this area has retained its wild character. 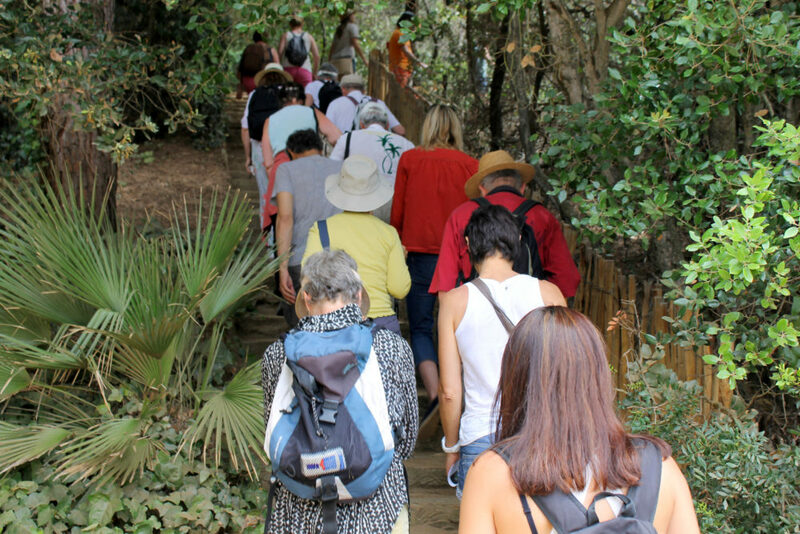 Learn to recognise and understand the plants that grow in the maquis, and discover their virtues and their uses on this nature ramble into the wildest part of the Domaine du Rayol, usually closed to the public. Ending at a unique viewpoint.